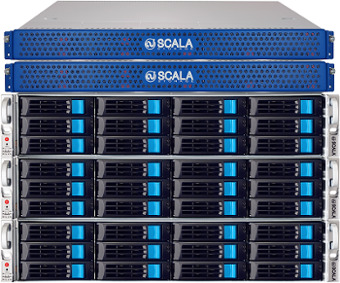 SCALA Storage was made available in the U.S. market last year due to our previous OEM sales strategy where our team had been focusing on product development and supporting the customers of our system integrators and related channels. Our product has been fully market proven since 2008 with over 150PB deployed. Led by the U.S. headquarters in Los Angeles, California USA we have support teams and channel partners throughout Asia Pacific, the Middle East, Europe and North America. 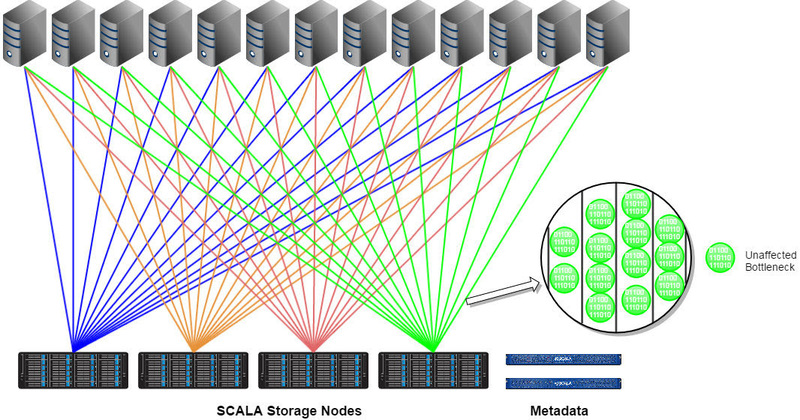 SCALA Storage (www.scalastorage.com) is an affordable, high-performance scale-out data storage solution which is highly competitive against EMC Isilon and NetApp. 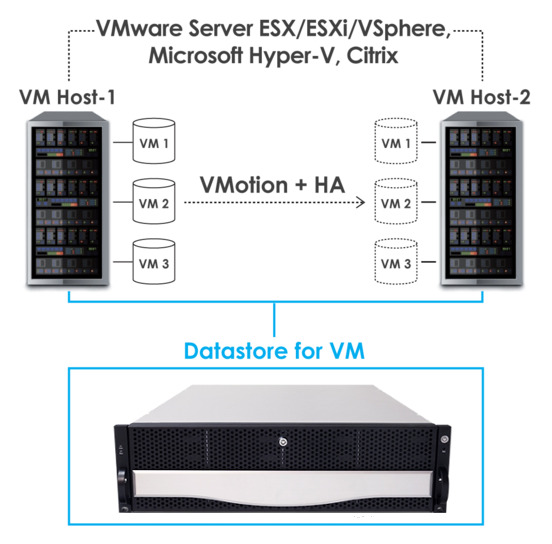 Our proprietary file system outperforms IBM GPFS, Lustre, Ceph, ZFS, and etc. For example, our SCALAfs configuration with 1 petabyte of SATA drives switched in to a 10GbE network of delivers 13GB/s sustainable aggregated throughput with capacity utilization up to 80%. Recent achievements in the U.S.
CATEGORY: LIFE SCIENCES "Genetron Health"
The world's leading expert in precision medicine. As an innovative technology company involved in the field of cancer therapeutics, Genetron Health stands strong on its solid foundation in cancer genetics and capabilities in translational research transforming the latest international cancer research into clinical services for patients worldwide. CATEGORY: HIGH PERFORMANCE COMPUTING "Partnership with HHM"
HHM is a leading solution provider for High Performance Computing (HPC) and Enterprise storage solutions (Scale-out, software defined) in the European and Middle East territory. The company was founded on the HPC concept. Founded in 2007, Dante Security is a manufacturer of CCTV and Communications equipment with offerings that provide users outstanding, integrated Video Surveillance solutions. Dante is headquartered in New York, New York. 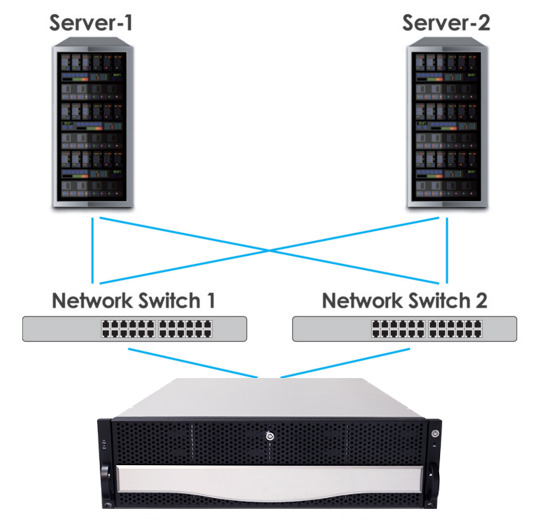 The Sans Digital new AccuRAID iSCSI RAID Enclosures features block-level SAN with single or dual active controllers with options of 10GbE iSCSI x2 + 1GbE iSCSI x3 per controller or 1GbE iSCSI x 4 per controller. The new AccuRAID product line includes the AR316T6R, AR316T6V, and AR316I6V. The Sans Digital AccuRAID line is capable of composing a high performance SAN environment at a fraction of the cost of Fibre Channel RAID storage systems. Supporting RAID 0, 1, 1+0, 3, 5, 6, 30, 50, 60 and JBOD, with global or dedicated hot spare disks, multiple hard drive failures are protected without downtime or data loss. 1, 5, 6, 10, 50, 60.
power supply, and cooling fan. 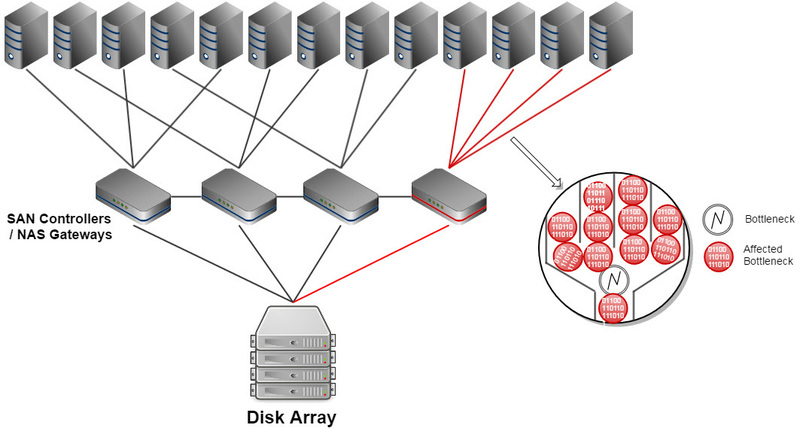 - High Availability structure supported with full redundancy.